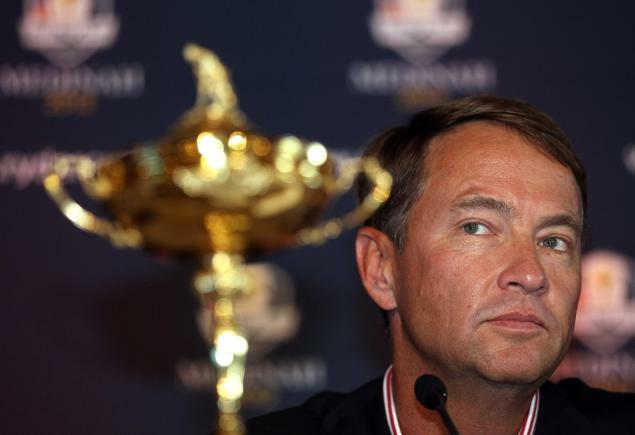 USA Ryder Cup Captain Davis Love will make his picks on Tuesday Morning! Not much longer to wait my fellow Chicago golf fans. DL3 will make his four captain picks on Tuesday morning September 4th at 9am central standard time. Good news = we only have one more weekend to wait Bad news = those 6 or 7 players who have a chance to make this team, only have one more golf tournament to impress their captain. WHO WOULD BE YOUR FOUR PICKS? 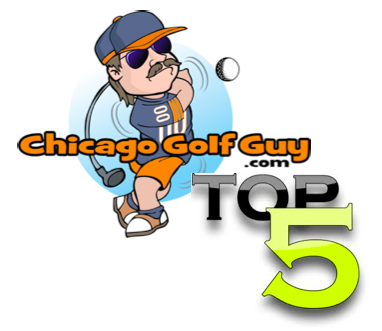 Leave a comment below with who you would pick…if you are correct win a FREE Chicago Golf Guy Head Cover! You must comment prior to 8:30am Tuesday morning obviously before Davis makes his picks. Good Luck! Previous Tiger Woods: the Indian, the arrow or something else?